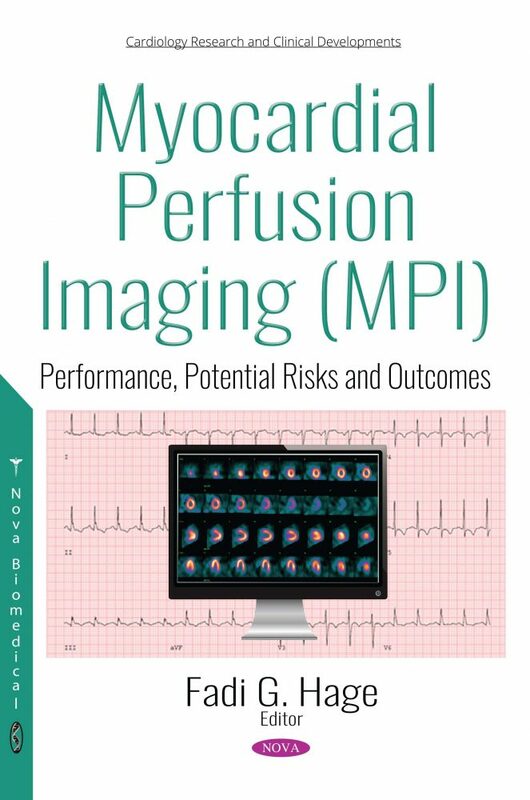 Myocardial perfusion imaging (MPI) is the most commonly used non-invasive stress imaging test for the diagnosis and risk stratification of coronary artery disease. Although MPI has been around for decades, recent advances have made possible fundamental changes in the performance of this test. While exercise is the preferred modality of stress with MPI, pharmacologic stress testing can be used when exercise is not an option due to contra-indications or when patients are unable to achieve an adequate level of exercise. MPI provides a wealth of diagnostic and prognostic data encompassing both perfusion and non-perfusion variables that can guide patient management. The non-perfusion data include exercise variables, hemodynamic response to exercise or pharmacologic stress, electrocardiographic changes and left ventricular dyssynchrony. The test is widely used for risk stratification in patients with suspected or known to have coronary disease, but has also found special applications in evaluation prior to kidney or liver transplantation. While stress testing, whether with exercise or pharmacologic stress, it is relatively important to be cognizant of adverse effects that can be encountered in the stress laboratory, especially in high risk and special populations, and to have plans to manage these appropriately. There has been increasing emphasis on the ionizing radiation exposure to patients from medical diagnostic imaging including MPI. It is therefore essential to be aware of novel protocols that can be implemented in day-to-day practice to reduce radiation exposure to patients and staff without adversely affecting the diagnostic quality of the studies.